(5 Must-haves For Foodies In Kolkata) City of music, the city of love, the city of peace, the city of dance, the city of dramas, the city of paintings & city of mouth-watering cuisines, yes it’s the city of joy KOLKATA. If you’re an art lover then this city is for you, if you’re simply a lover then also this city is for you, and if you’re a food lover then this city has much more than you expect. Macher jhol, mishti doi, and rasgulla are just like the tip of an iceberg. Kolkata has a vast menu for food nerds which would always surprise you and is perhaps never-ending. 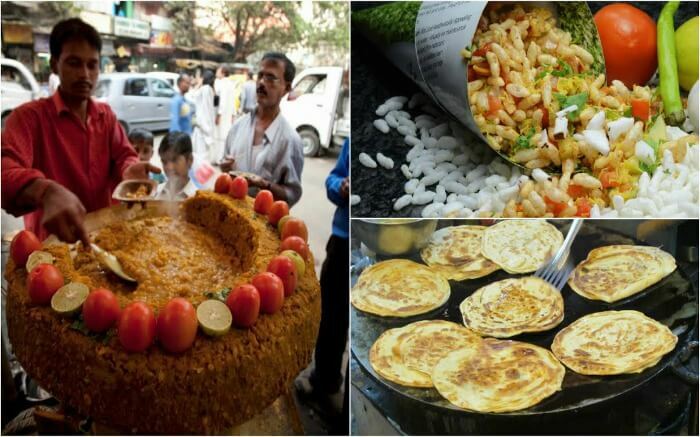 So, let us see top 5 must-haves for foodies in Kolkata! At number 1 in our list of Must-haves For Foodies In Kolkata is non-vegetarian food. If you really love non-veg then, this city welcomes you. More than thousand of non-veg dishes including different machhi (fish), white meat, red meat, dishes are available. You don’t need to spend in KFC or McDonald’s if chicken pakora, fish cutlet, chicken samosa, chicken curry, fish curry and egg curry etc are all available below ₹30. Here every thali includes a nonveg dish. In Kolkata shops for fish, chicken and meat etc are more than grocery shops. Sometimes it becomes a bit difficult for those who avoid nonveg on a particular day but again wanna say that if you love non-veg, then you’re in heaven buddy! If nonveg is equal to Mughlai, which mathematically implies that Kolkata is also equal to Mughlai. Hence, proved Kolkata is incomplete without Mughlai. If we talk about Mughlai the first emotion that develops in the mind of a foodie is Biryani. Hyderabadi biryani, Lucknow biryani, Delhi biryani but if you haven’t tried the Kolkata biryani you’ve really missed one important work in your life. Kolkata biryani is the only biryani in which you would find deem (eggs) and aloo (potatoes) along with chicken or mutton which really gives a blast of flavors. Hence, kolkata biryani is at number 2 in our list of Must-haves For Foodies In Kolkata. If you love fast food, then you must have tried the Indian Momos, chow, Manchurian, rolls etc. These fast foods are part of Indian Chinese cuisine that has been developed by the small Chinese community living in a part of Kolkata China town, for more than hundred years. You must at least once visit the China area to taste real authentic Desi Chinese Cuisine. Your Kolkata trip is incomplete if you haven’t tried its Street’s food. Phuchka (Gol Gappa) gives you a blast of taste, especially when tried with Bengali jhaal (chillies). Apart from phuchka, you can try Jhaal murhi, pakoras, chaat etc. Also, if you really wanna try best egg rolls, chicken rolls, spring rolls, Kathi rolls of India then don’t forget to try these at the City of Joy. 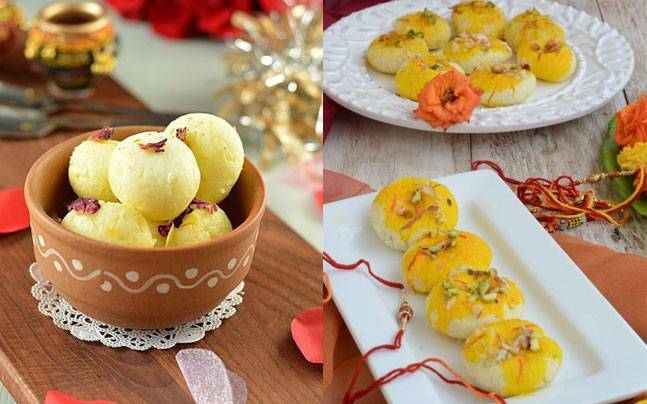 Bengali cuisine is incomplete without sweets. Apart from Roshogulla and mishthi doi which is really compulsory to have, sondesh, mohan bhog, lobongo latika, chom chom, gurer payesh, chanar jeelapi are also a must try . Bakeries are also very common in Kolkata where you would find a wide variety of cakes, pastries, bread and other baked stuff which are not easily found in other parts of India. These were the top items in the list of Must-haves for foodies in Kolkata. Visiting the sweet shop and a bakery is must if you’re in the City of Joy – KOLKATA! Is UN Relevant In Today’s World?